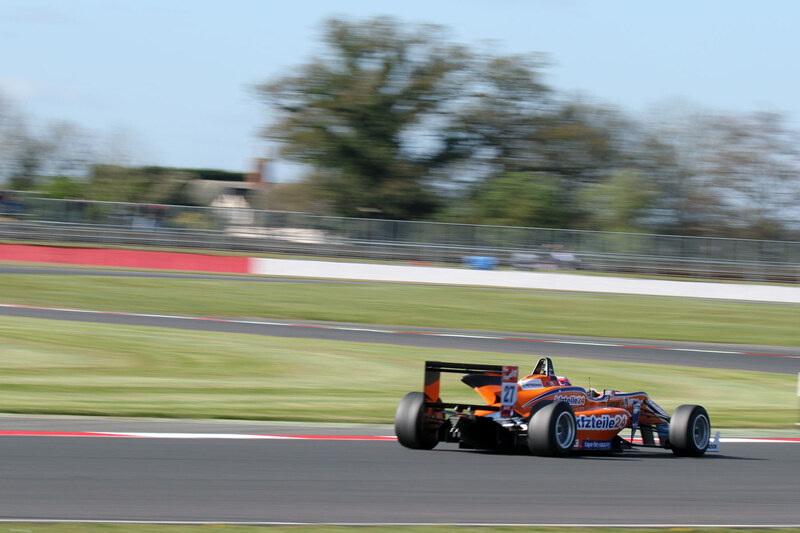 Felix did not enjoy the kind of start he was looking for as the FIA Formula 3 European Championship kicked into life at Silverstone on Friday, after engine problems brought running to a premature end in free practice. After leading the Mücke Motorsport charge by grabbing tenth in the opening 40-minute session, Felix ran into trouble early on as practice recommenced after a five-minute break, eventually completing just seven more laps before parking up in the pitlane with a loss of engine power. Mücke Motorsport do currently not know what caused the issues, but work is underway to rectify the problem in time for this afternoon’s all-important qualifying sessions – the first of which commences at 13.40 local time. Practice was topped by Van Amersfoort Racing’s Max Verstappen, who recorded a 1m51.716s best towards the end of the session. Despite sitting out the last 30 minutes of running, Felix remained the fastest Mücke Motorsport representative on a 1m53.001s.